Hi there,I hope you are all well. Just a quick note to let you know that we will be releasing our long awaited revised audit guide this month. This will replace the audit evidence guide released back in June 2012 (click) which was very popular in the sector. We were trying to get it complete for this VET News but couldn’t get there and we cannot hold up the news! This will go out initially to all VET News subscribers. Anyway, that’s me for May. Need to rush out for an audit today. Enjoy the news. ASQA is currently on the road delivering its provider briefings. The link below will provide access to the slides for these sessions. Capability of trainers and assessors. 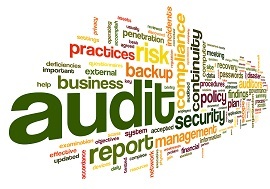 It was noted at the briefing that ASQA’s audit model is changing from a focus on documentary evidence to looking at evidence of implemented practices and outcomes. This will mean more collection of evidence through activities such as interviewing students, employers, industry representatives, etc. Regarding the upgraded TAE Cert IV qualification, it was flagged at the briefing that consideration was being given by the AISC to a requirement that all current trainers and assessors upgrade their qualifications. This may mean only obtaining the new core units that have been added to TAE40116. We await further news with interest! ASQA will undertake two further national strategic reviews in 2016-17. 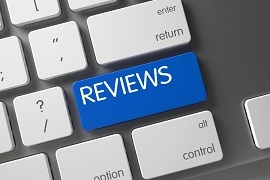 The first will be a review into the duration of training across the Australian vocational education and training sector, following considerable concerns being raised about very short courses. The second will be a continuing focus on some providers approved to offer courses under the Australian Government’s VET FEE-HELP program. 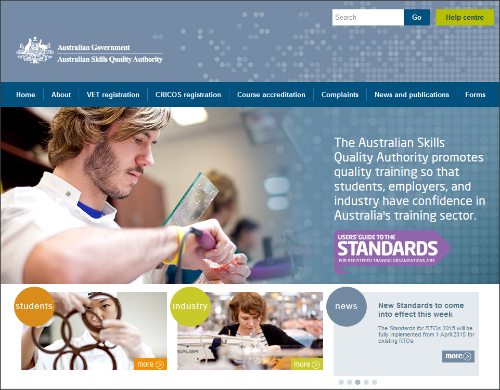 The Australian Skills Quality Authority (ASQA) has released its regulatory strategy which will guide its work through to June 30, 2017. The release of this strategy coincides with the release of ASQA’s Regulatory Risk framework, which outlines an enhanced, modern risk based regulatory approach that targets both provider and systemic risks. 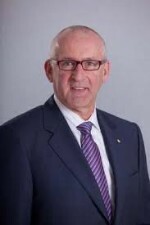 The Australian Skills Quality Authority welcomes the appointment of Mark Paterson AO as its Commissioner for Regulatory Operations, which was recently announced by the Minister for Vocational Education and Skills, Senator the Hon Scott Ryan. The Minister also announced that ASQA’s Chief Commissioner, Chris Robinson, will serve a three month extension to his time at ASQA, finishing his role in December 2016. 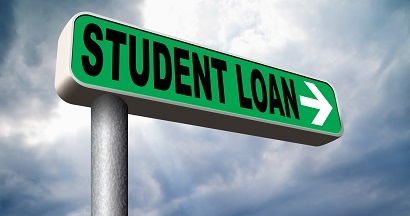 In a media release on 6 May 2016, the Shadow Minister for Vocational Education the Hon Sharon Bird announced that a Shorten Labor Government will introduce a loan cap of $8,000 a year in the VET FEE-HELP program as part of an integrity package to stop the massive waste of taxpayers’ money, to prevent price gouging of students and improve training outcomes. MEDIA RELEASE>>This was swiftly followed by an ACPET media release on the same day, claiming that thousands of jobs would be at risk and quality training would suffer under Labor’s training loan cap. The Western Australia (WA) Department of Training and Workforce Development will host the 2016 Training Providers Forum from 30-31 May 2016 in Perth. Delegates involved in the planning, delivery and assessment of Vocational Education and Training (VET) in WA will be able to attend the Forum either in person or online. 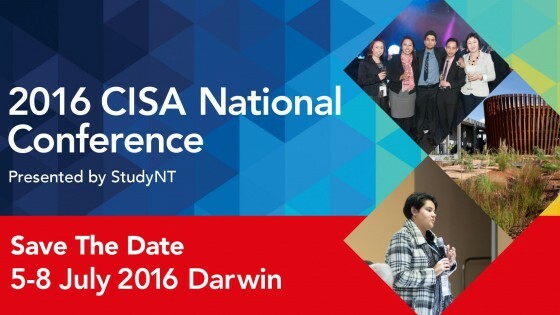 The 6th Council of International Students Australia (CISA) National Conference will be held in Darwin on 5-8 July 2016 and has a theme of ‘Breaking down barriers, facing the future together as one’. The conference will explore important issues for international students and international education in Australia. 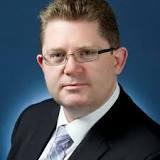 Senator the Hon Scott Ryan Minister for Vocational Education and Skills announced that the number of Australian apprentices supported through the Trade Support Loans has doubled in the past year, with 40,000 apprentices accessing loans nationwide. The Trade Support Loans programme offers loans of up to $20,000 to help apprentices cover day-to-day expenses associated with living, learning and completing an apprenticeship. The Department of Education and Training is developing a ten-year Strategic Training Asset Management Plan (STAMP) to ensure state training assets are used to achieve the best possible training outcomes for Queensland. The plan will guide the use of existing training facilities, while also ensuring local economic and training needs are taken into consideration. The government is seeking industry views about the key issues for training and skills and how the state can ensure that training assets are used to optimise training and skilling outcomes. Visit the STAMP website before 5 pm, Friday 27 May 2016 to have your say. Minister for Foreign Affairs the Hon Julie Bishop and the Minister for Tourism and International Education Senator the Hon Richard Colbeck launched three distinct strategies to underpin Australia’s international education sector, worth $19 billion to the Australian economy each year. Australia’s first National Strategy for International Education 2025 sets out a 10-year plan for developing Australia’s role as a global leader in education, training and research. In a media release on 4 May 2016, TDA noted that the 2016-17 Budget decision to allocate a massive $50 billion on roads and bridges, new motorways and railroad infrastructure will boost demand for skills, yet investment in skills education is largely ignored or deferred indefinitely. 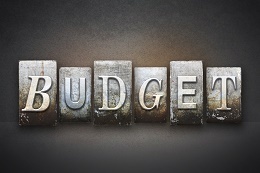 Instead, the Budget plans to achieve more than $2 billion in savings, substantially targeting Australia’s struggling VET sector. Skills for Australia, one of the five new Skills Service Organisations (SSOs), has announced its new LinkedIn Company Page as a medium for updates on important education and industry news as well as a place for discussion and insights.